I recently started eating beets and I love them! This recipe is easy, but yet so delicious. The flavors compliment each other so well. It’s so good that my husband and father love this recipe and they don’t eat many veggies (much to my dismay)! Enjoy! What is your favorite beet recipe? This entry was posted in Recipes and tagged beets, feta, onion. WOW! So simple and packed with some really great flavors! Thanks for this! I might just have this for lunch today! It is! I hope you like it! This sounds amazing! My son actually likes beets! Wow! That is wonderful. I hope you both enjoy it! I HAVE to try this! Yummy!!!! This looks so good even to someone who does not care for beets. This a shame because they are so good for us. Showing some love from the Let’s Get Real Facebook group. You should try them this way! The flavors go so well together. Thank you for the love! I love roasted beets. Feta is always a winner along side those ruby reds! YUM. I’ve never had beets with feta before, but I love feta and I’ll eat anything that has it on it. Yummy. 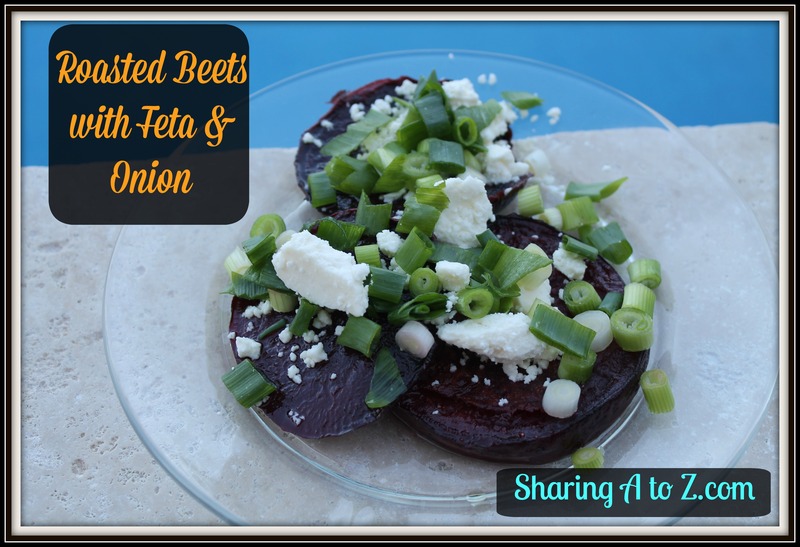 I love roasted beets, this preparation sounds wonderful with the feta and green onions! Roasted beets and feta go so well together. This looks like a delicious salad. I never tried roasting the beets in slices. Do you peel them first? I LOVE roasted beets with goat cheese and balsamic drizzle. My parents peel them first, but I don’t! So, you can do it either way! I’ve never roasted our beets. This looks so delicious I’ll have to give it a try! I’m not normally a beets fan but this actually looks delicious. Maybe it’s time for me to give them another chance! im a recent best convert, I love them roasted or pickled. Feta would go great w them, lovely salad. I haven’t had beets since I was a little girl. This recipe looks yummy. Thank you for linking up at #HomeMattersParty this week.. Looking forward to seeing what you link up next week. 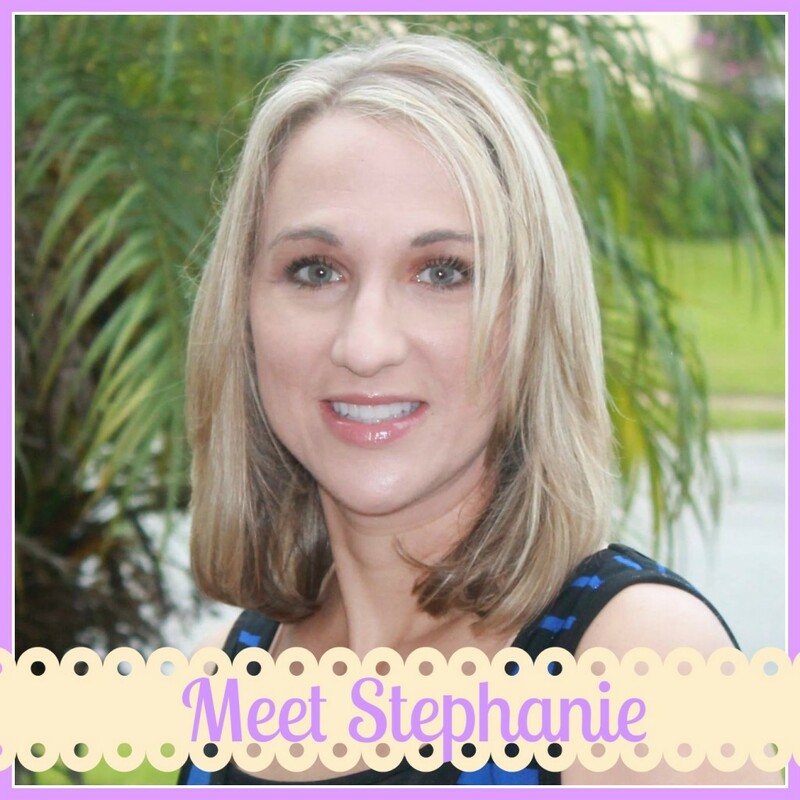 Thanks for adding this to the Healthy Living Link Party. We hope you continue to frequent our party.